The Variable Integer Delay block is a variant of the Delay block that has the source of the delay length set to Input port, by default. 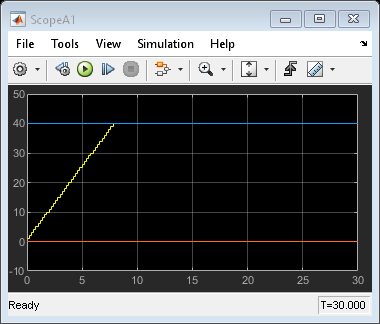 Specify the scalar delay length as a real, non-negative integer. 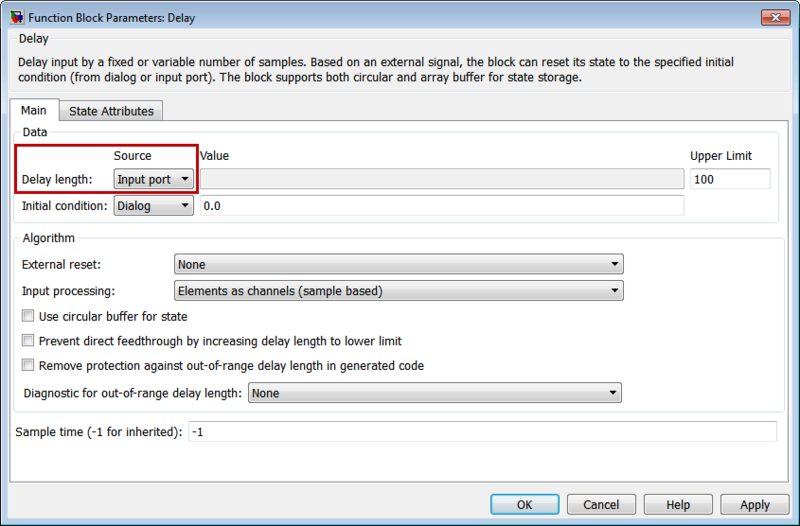 An out-of-range or non-integer value in the dialog box (fixed delay) returns an error. An out-of-range value from an input port (variable delay) casts it into the range. A non-integer value from an input port (variable delay) truncates it to the integer. Use the Legacy Code Tool to integrate legacy C functions with structure arguments using Simulink® buses. Consider using the Model Discretizer to map these continuous blocks into discrete equivalents that support code generation. 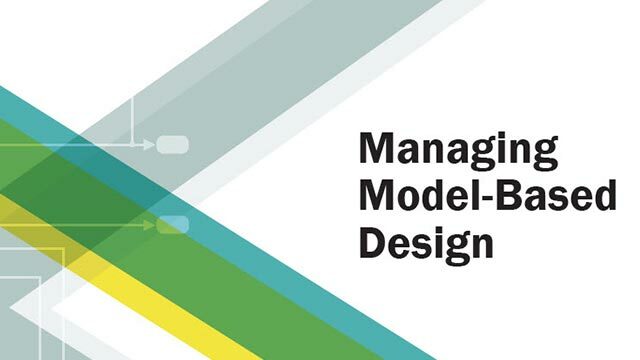 From a model, select Analysis > Control Design > Model Discretizer. Not reommended for production code. For information about HDL code generation, see Delay.